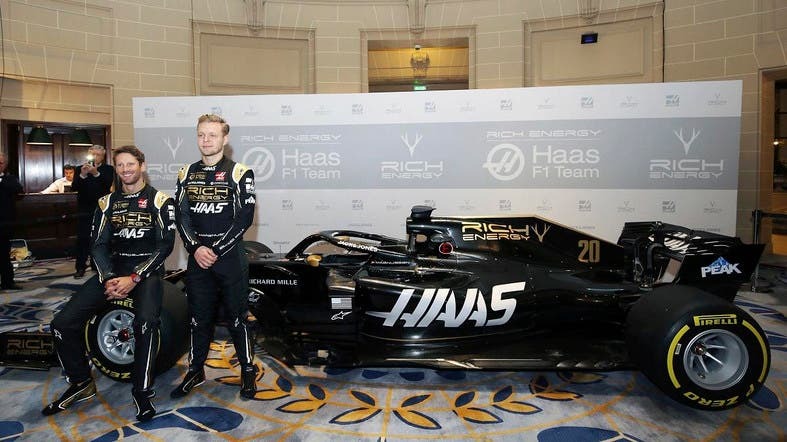 The Haas Formula One team has changed its livery from a metallic gray to a more dynamic black-and-gold for the upcoming season. 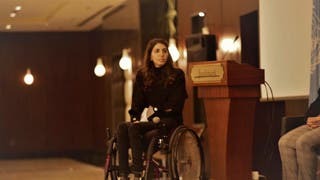 Drivers Romain Grosjean and Kevin Magnussen were present at the unveiling of the 2019 VF-19 car and its new sponsor, pulling off the covers at the Royal Automobile Club on Thursday. The American-owned Haas team, which uses Ferrari engines, made its debut in the 2016 championship. After finishing eighth in the 2016 and 2017 constructors’ championship, Haas improved to fifth despite early crashes and setbacks involving Grosjean. Magnussen was ninth in the drivers’ championship and Grosjean placed 14th.